What Category of JSP Hearing Protection / Ear Defenders are you looking for? 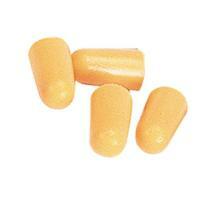 Quality ear defenders, suitable for use in medium duty industrial and outdoor applications. Soft and wide foam cushions for all day comfortwhich is ideal for long shifts. H=33, M=27, L=16 , SNR=26 Conforms to EN 352-1. The soundstopper ear defender has a comfortable twin point mounting system that provides better distribution of pressure on the ears and allows multi positioning for safe hearing protection. H=31,M=25, L=17, SNR=28 Conforms to EN 352-1. Suitable for intense noise in enclosed spaces such as mining, excavation, drilling and engine rooms machine rooms and working in loud assembly areas. H=37, M=34, L=26, SNR=36 Conforms to EN352-1. The Monza ear defender c/w large foam filled cups that give excellent hearing protection. Self aligning high impact polystyrene soft foam ear cups provide a perfect fit. 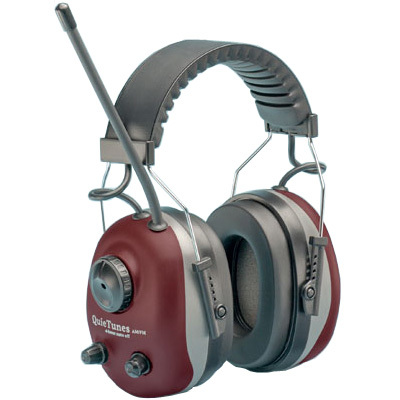 This durable ear muff is suitable for use in medium to heavy industrial applications. H=30 M=30 L=22 SNR=31 Conforms to EN352-1. The new classic ear defenders have been designed with comfort in mind for those requiring ear muffs that provide hearing protection for extended periods. H=35,M=24,L=15,SNR-27 Conform to EN352-1.